The Alexa Echo is a brand of Smart Speakers developed and marketed by Amazon. These devices are able to provide information simply by asking; an intelligent personal assistant called Alexa answers your queries. The Echo Smart Speaker can also stream podcasts, music, weather, traffic, news and other real-time information; make lists, set alarms, play Audiobooks, and order merchandise on Amazon Prime. Like Google Home, the Echo can also act as "command central" for automation of a Smart Home. Amazon came out with Smart Speakers well before Google did; and so they have a wider selection available at this time. The current models include: the Amazon Echo, Echo Dot, Echo Plus, Echo Spot and the Echo Show. The Echo, Dot and Plus are simply different sizes of speakers; whereas the Spot and Show feature visual displays. Read all about these five devices below. As far as Alexa Smart Speaker devices, we only have an Echo Dot in our home, and so are mainly reviewing that model here. Keep in mind that ALL Alexa speakers can perform the functions described below. For some interesting and Fun things to put to her: Ask Alexa. 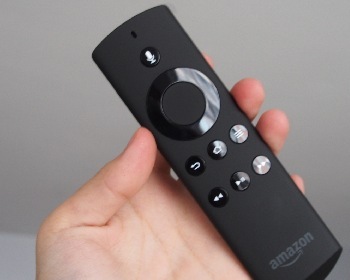 Interacts seamlessly with Amazon's Fire digital media players (more below). Set up Echo devices in multiple rooms for simultaneous house-wide music streaming. Connect to speakers or headphones via Bluetooth or through a 3.5 mm audio cable. Control lights, fans, TVs, switches, thermostats, garage doors, sprinklers, door locks, and more, by voice. 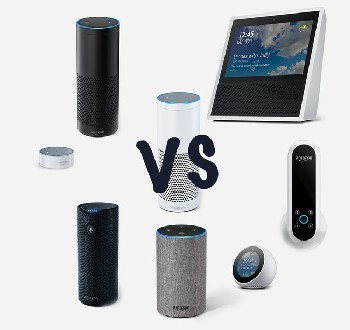 Household device brands which support Alexa Echo include: Belkin WeMo, Philips Hue, TP-Link, Sony, Honeywell, Samsung SmartThings, Nest; as well as integrates with Sonos, Yonomi, Insteon, and Wink hub systems. Here are some "smart" household devices which we recommend for use with Alexa Echo Speakers: Smart Home Devices. The Alexa Echo device is heavily linked to the Amazon website and Amazon Prime Services. Although you might see this as a bias, I like it because I am a loyal Prime member for years. I just don't think you can beat their extensive customer reviews, decent prices and fast shipping. 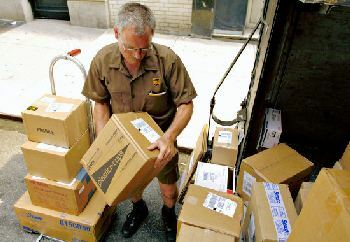 Returns are always a snap, no questions asked. I love the whole Amazon Prime Package! Amazon Prime Shopping can be done through the Echo by voice, with updates on shipping/tracking provided. 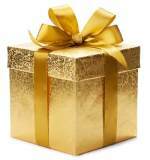 You must have an Amazon Prime Membership and account with payment method and default shipping address set up. We think Amazon Prime Membership is one of the best deals on the planet. For $99 per year, you get free two-day shipping on many items, Amazon Video streaming TV shows and movies, free Amazon Prime Music, unlimited photo storage, Kindle Owners' Lending Library, exclusive early access to Lightning Deals, Prime Pantry, and much more. Alexa Skills- This is really the one defining feature that sets the Alexa Echo apart. 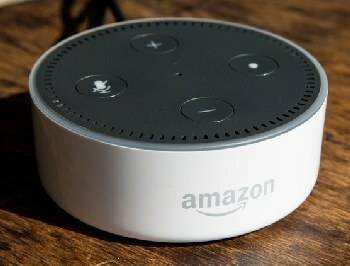 Amazon allows third-party developers to create independent apps or "skills" for Alexa. They are voice-driven functions which add to the diversity and capabilities of the Echo. There are now over 15,000 Alexa Skills available today. So how do you find ones you might like? Try asking Alexa! Just say "Alexa, open Skill Finder" or "Alexa, what is the Skill of the day?" 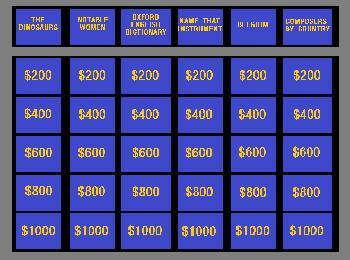 Play a game of Jeopardy. Tell a Short Bedtime Story to the kids. Customize it by putting their names in the story. Get vital info and the status of your car through Automatic. What's new on Netflix? Just ask Alexa. Listen to a podcast with Anypod. Pick the best wine for your dinner with MySomm. Pregnancy tips and advice on What to Expect. Meditation Timer for relaxing quiet times. Ambient Noise; choose from several sounds to help you fall asleep. Earplay, an interactive adventure game. "Alexa, open The Magic Door" for more interactive adventures; with puzzles to solve and a prize at the end. Turn 2 lamps in the master bedroom on and off. 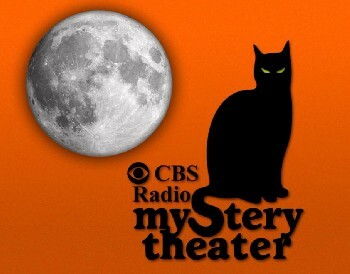 Listening to Audiobooks and music. Updates on Amazon Prime purchases; "Where's my stuff?" Linked devices have to be registered to the same Amazon account. Each Alexa device can only control a single Fire TV. 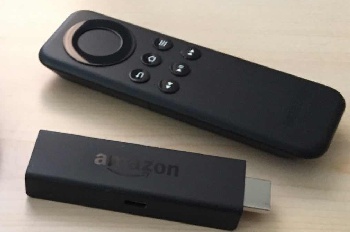 If you only have one Fire TV device, Alexa should link them automatically at the first command using "Firestick" in it. Launch a service (Netflix, Hulu, etc.). Play a particular movie or show. Switch to a another program, like a game. Search for particular actors, genres or subject matter of movie. *Ed. Note: Now that I have told you how well Alexa can control your Fire Stick directed-TV, I will have to admit that we did not set this function up. Note the last two models have video screens. For your convenience, we added the Amazon Affil links below. You pay not one cent more if you use them! For some quick giggles, Ask Alexa these questions. We've created a list of some Smart Home devices that work great with Alexa Echo (as well as Google Home). Read up on Alexa's direct competitor, Google Home. Don't miss our honest reviews addressing Echo Dot versus Google Home Mini.